The National Interscholastic Cycling Association (NICA) develops interscholastic mountain biking programs for student-athletes across the United States. As of 2018, NICA has 25 state and regional leagues, and 6,450 coaches who are working with over 14,500 student­-athletes from nearly 800 high schools in the United States. Since 2009 participation in NICA has grown 30 to 40 percent each year. Although there is an element of competition and racing, the purpose of NICA is to support student-athletes in the development of strong body, mind, and character through their efforts on the bike. American kids in grades 7-12 have the opportunity to join a NICA mountain biking team. Participating on a NICA team leads to making new mountain biking friends and having even more fun on bikes. NICA is a great experience for young riders. Here are 10 bikes that may work for your young rider as they become a NICA racer. Here is an overview of our top 10 helmets for NICA racers. Check out the comparison table at the end of the article to see all the size, cost and other data in one place. 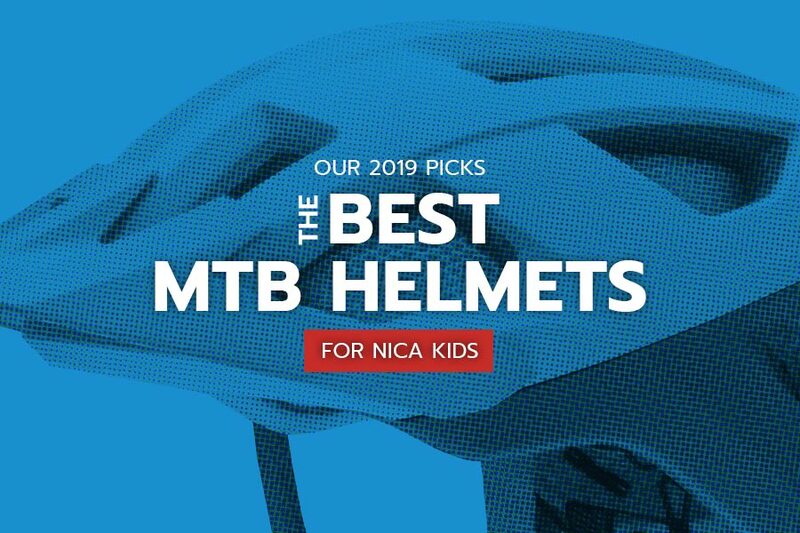 If your rider enjoys multiple mountain biking disciplines, you might want to check out Best Helmets for Mountain Biking Kids, Best Helmets for Enduro Kids, and Best Full Face Helmets for Kids. The A1 MIPS Helmet provides bomber protection in a lightweight package. 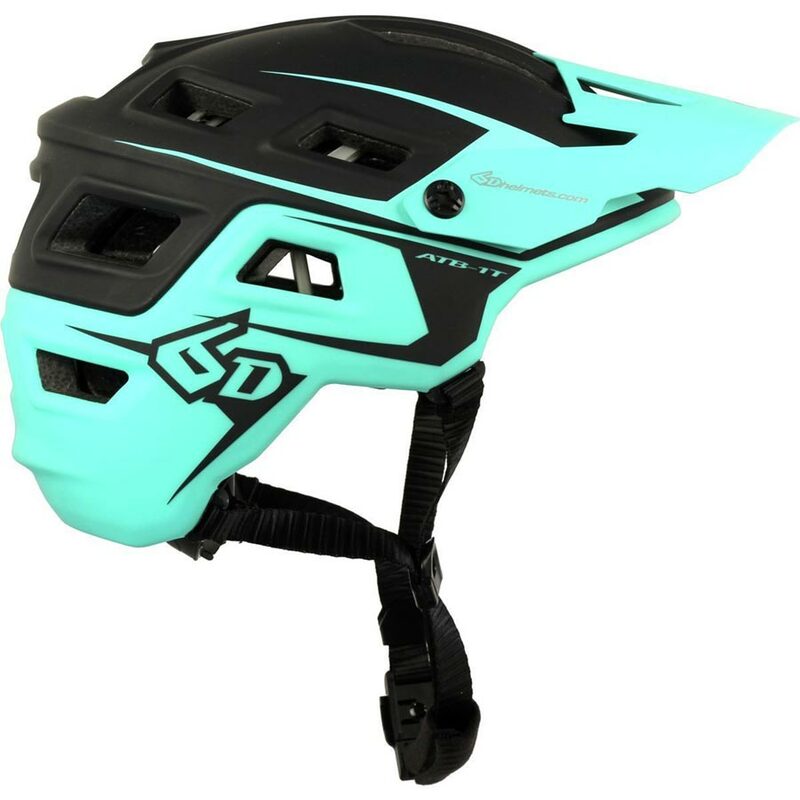 Troy Lee designed this helmet with extended protection at the back of the head and around the temples and steps up the safety with the inclusion of the Multi-Directional Impact Protection (MIPS) system. The A1 MIPS boasts a total of 16 large vents to encourage constant air movement to keep your rider cool. The A1 MIPS helmet also incorporates a three-position adjustable retention system for a custom, easily dialed fit. 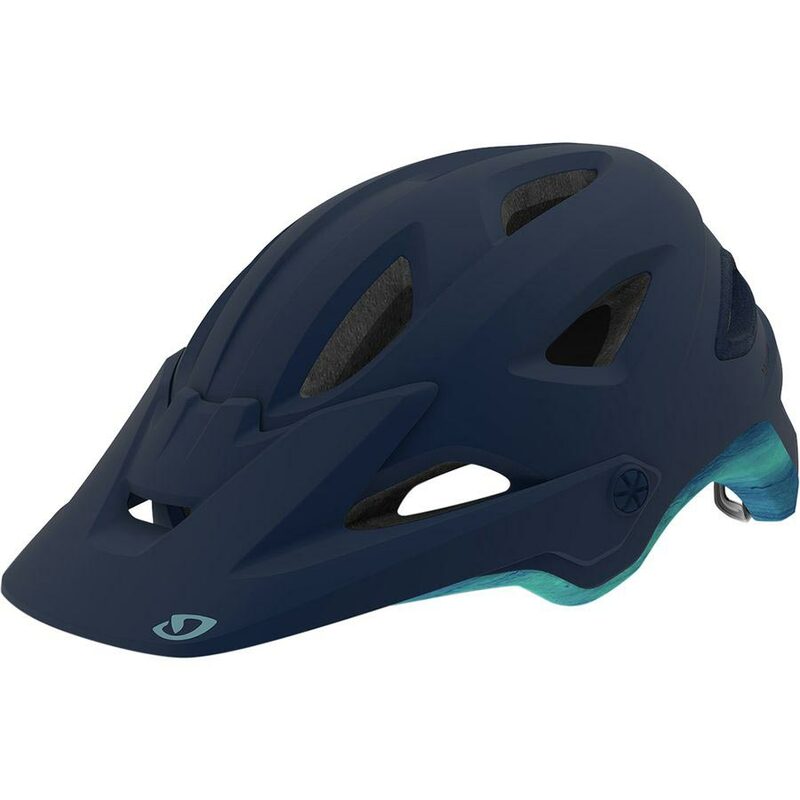 Giro’s Montaro (and Montara) MIPS has a deep shape with extended coverage along the lower part of the head, reliable In-Mold construction and features a MIPS system to keep your rider protected in case of a spill. The Montaro/Montara Helmet will keep you rider’s head cool and comfortable with 16 vents and plush padding to keep air moving and sweat away from the eyes. Giro’s Roc Loc Air fit system will ensure your NICA racer gets just the right fit quickly. 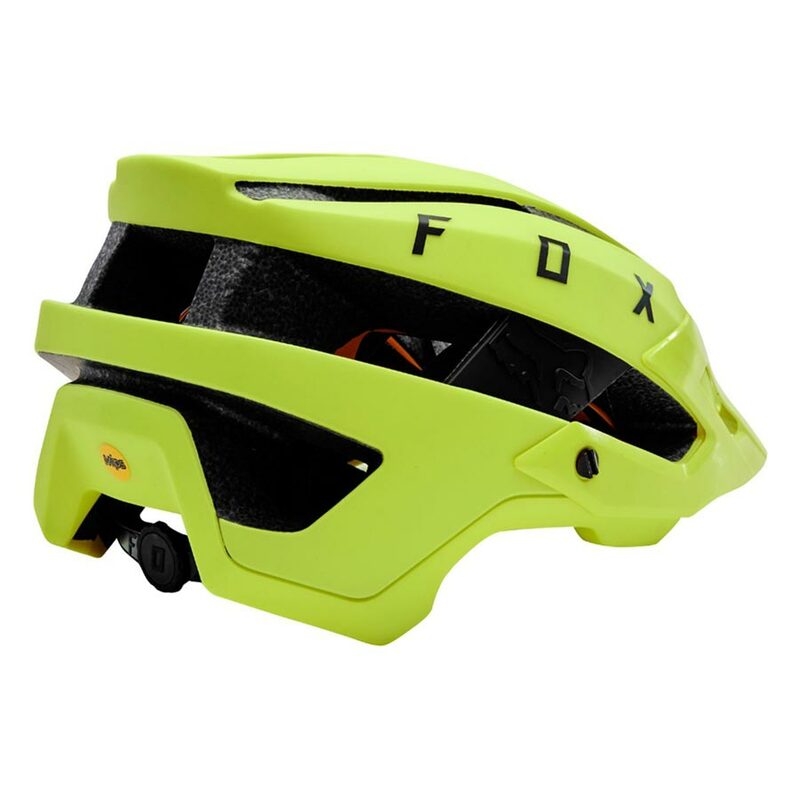 The Fox Racing Flux MIPS Helmet is a lightweight, affordable trail helmet. The Flux MIPS features extensive rear coverage to provide valuable protection to the vulnerable areas on the back and sides of the head and MIPS to protect from rotational forces. The Flux’s lightweight EPS foam protection includes 14 strategically-shaped vents to keep your NICA rider cool-headed on race day. The Flux includes a dial-actuated retention system for a customizable fit. 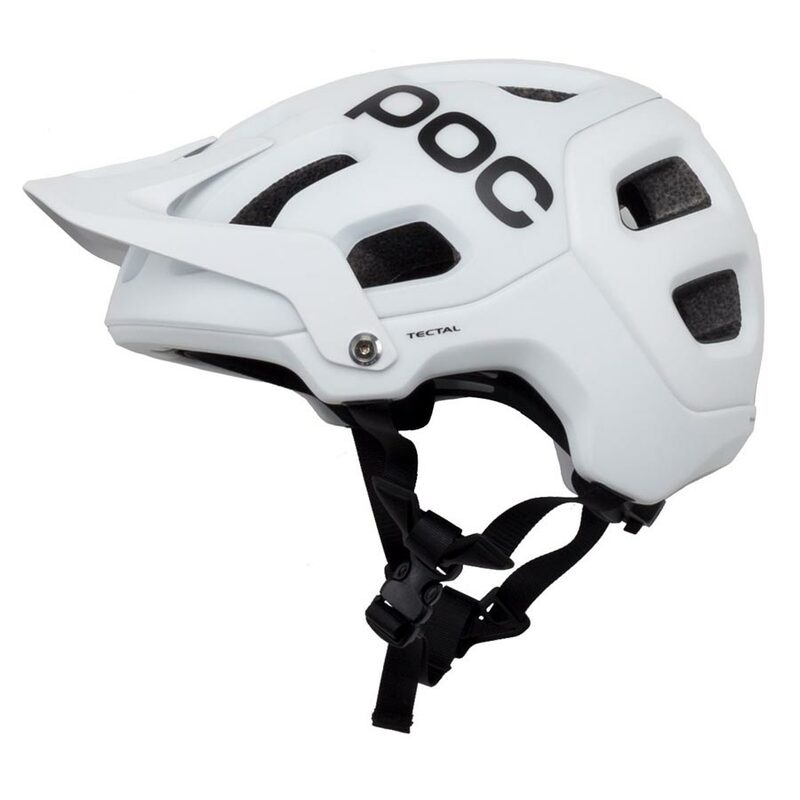 The POC Tectal is designed with extensive coverage along the temples and rear of the helmet increases protection to vulnerable areas. 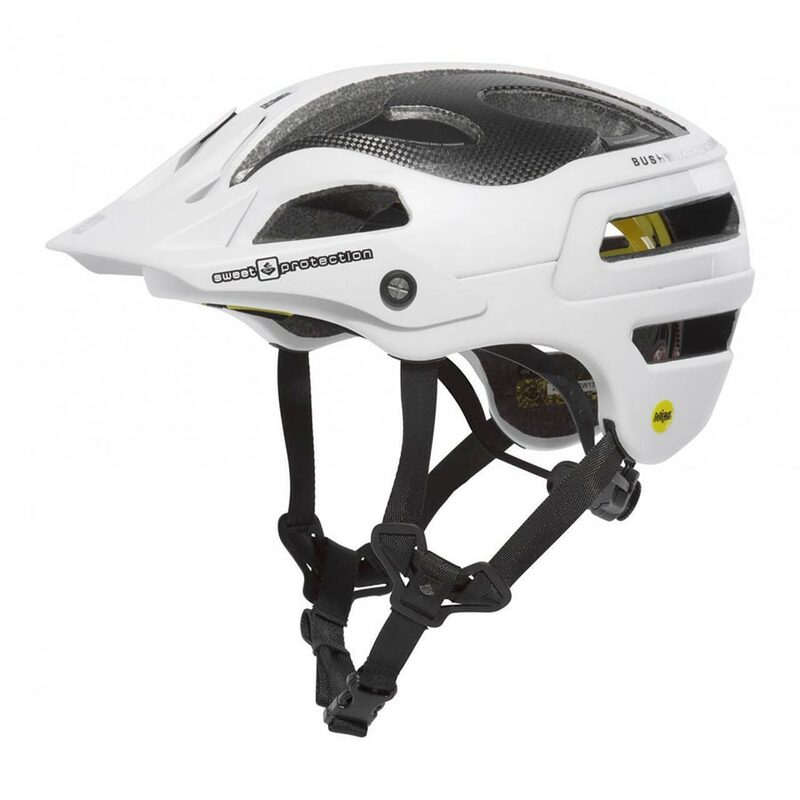 POC designed the Tectal for safety and this helmet has the following safety certifications: EN 1078, CPSC 12.03, AS/NZ 2063:2008. The Tectal helmet is also comfortable – it includes range of vents to ensure air stays moving throughout the helmet. Fit can be adjusted by a simple turn of the dial at the back of the helmet. 6D Helmets has recently joined the mountain bike from the motorsports industry. This helmet has Omni-Directional Suspension which is engineered to dissipate incoming force by separating two layers of EPS foam with 26 elastomeric isolation dampers that compress and rotate subtly when external force is applied. This technology helped the helmet earn multiple safety certifications (CPSC 16 CFR, EN 1078) and ensures greater impact absorption from multiple directions i.e. the types of forces experienced when falling on a mountain bike. 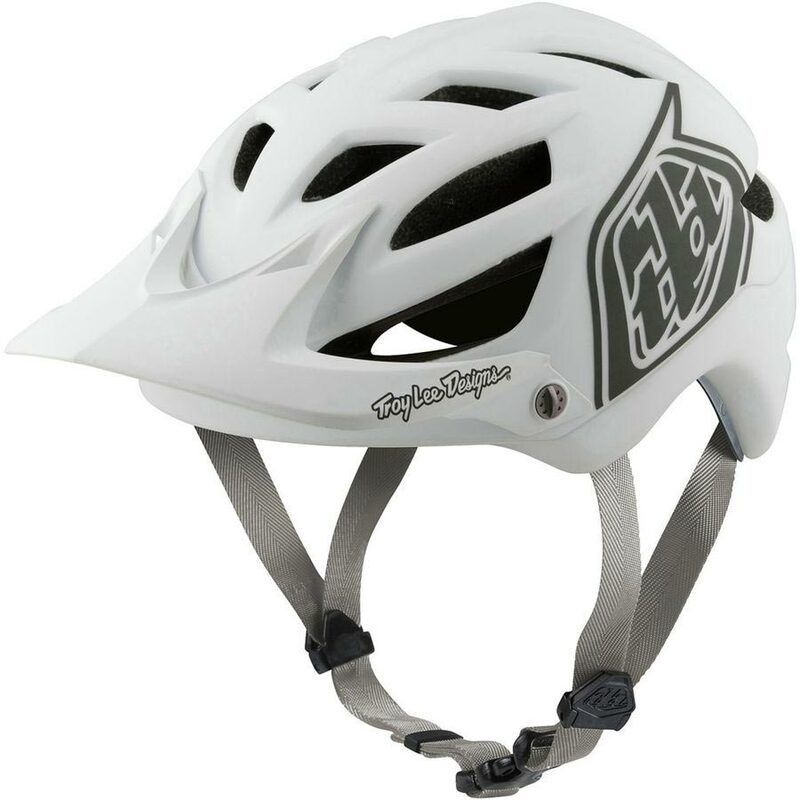 The ATB-1T Evo Helmet has a moveable brim, adjustment fit dial, and sculpted vents. 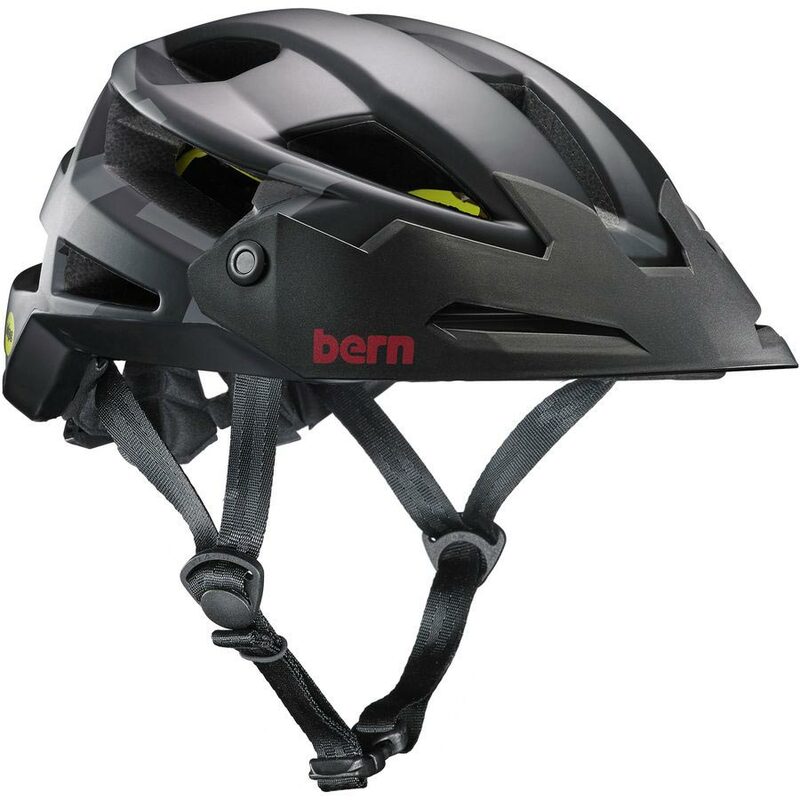 The Bern FL-1 XC MIPS Helmet features 18 large vents, to maintain comfort in the warmest conditions. The FL-1 XC offers the security via an in-mold polycarbonate shell with EPS foam for the best of impact absorption. MIPS technology enhances the real-world functionality of this helmet by using an elastomeric liner to reduce rotational forces. This helmet has a comfortable, customizable fit using the Boa 360 system. The Bell Super 3 MIPS Helmet has been engineered using in-mold polycarbonate and an EPS foam shell and includes MIPS technology. The Super 3 MIPS is light and cool. This helmet has 23 vents in helmet’s body, plus 4 additional channels along the brow. One-handed fit adjustment will keep your NICA athlete comfortable on-the-go and the adjustable visor can accommodate goggles if desired. 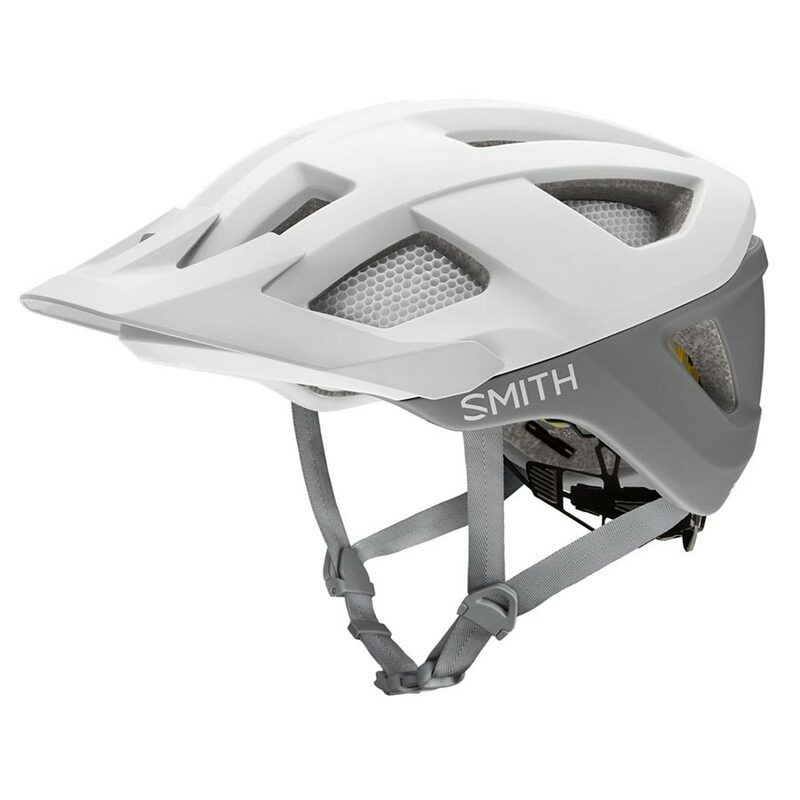 The Smith Session MIPS Bike Helmet is designed using patented Koroyd-style construction to be super light yet strong. Fifteen large airports and internal channeling create airflow for ventilation. The Session MIPS Bike Helmet also comes with a focus on adjustability with the VaporFit™ Adjustable Fit System. The Smith Session MIPS helmet includes an adjustable 3-point visor and sunglass and goggle integration. 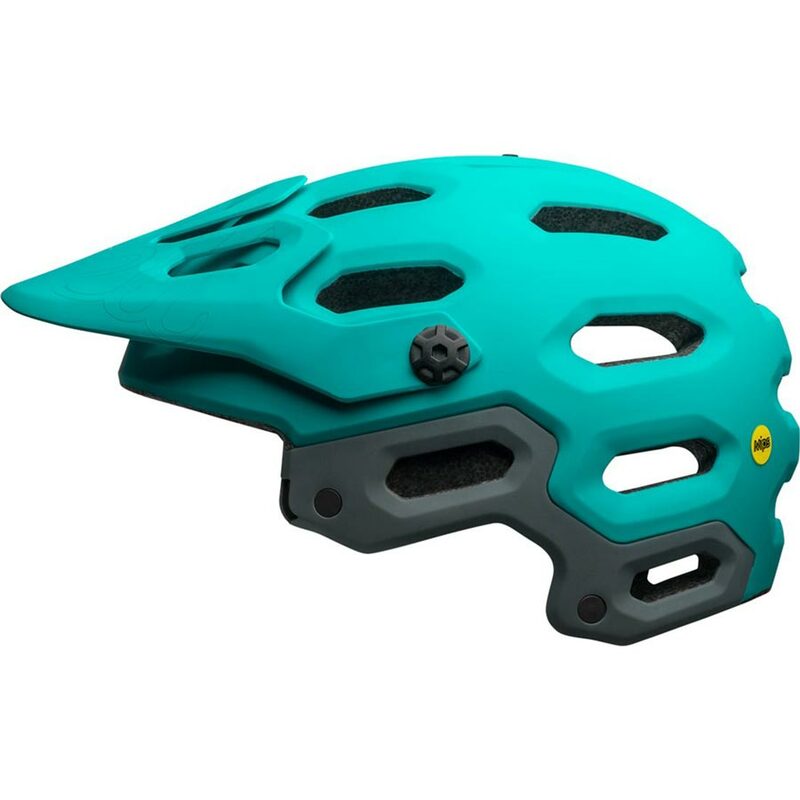 The Bushwhacker II MIPS Helmet is a lightweight, well-ventilated helmet with MIPS technology to dissipate angled or rotational crash forces w protecting your kid’s head. Your rider will stay cool with Sweet Protection’s Superficial Temporal Artery Cooling Channels andnumerous exhaust ports at the backside of the helmet. The Occigrip mechanism provides quick adjustment with the twist of a rear-mounted dial.